The Go To Newcastle Landscapers. Our outstanding skills combined with our creative expertise and an eye for detail, sets us up as one of the top Newcastle landscapers in the area. 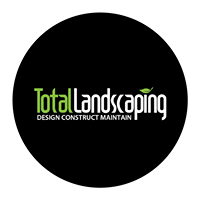 Allowing us to become a proven leader in landscape gardening and design. Our goal is to maximise your outdoor living area. We want to give you the best experience and use of your landscape. We want to take the hassle out of you needed to spend time on maintaining your garden. That’s what we do best. We’ll take care of it all. Whatever your job may be. 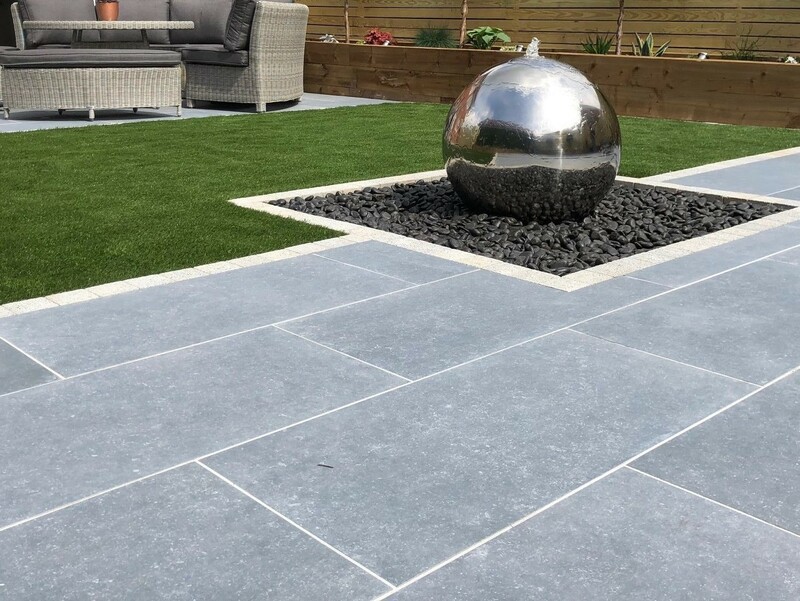 We cover the design, planning and all that is required to give you the best possible outcome, allowing us to be one of the best Newcastle landscapers in the area. Our business relies on you becoming a happy clients. We’ve built a reputation for delivering the highest quality workmanship in all areas of landscaping and outdoor construction. Please feel free to fill in the details and we’ll get back to you ASAP. We’ll have a friendly chat and discuss your landscaping project. And arrange a time that best suite you to give you an on-site quote. We are a full service Newcastle landscaping company. We are based in the Newcastle shire. 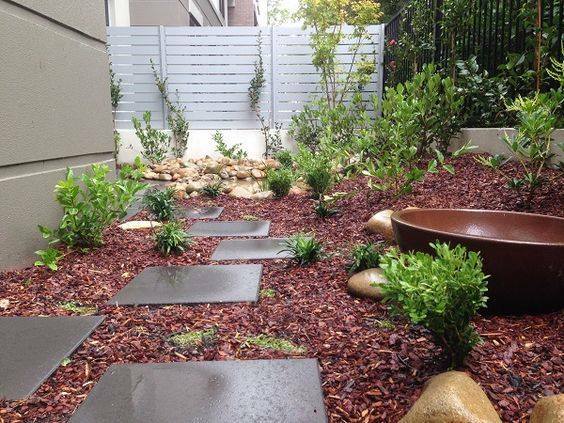 We have years of experience in helping you design your ideal landscaped area. Get in touch we would be happy to help.